Many of us resolve to avoid alcohol – at least for the month of January. More of us are concerned that our alcohol consumption has crept up over the years and want to cut down or cut it out altogether. As a health coach, I’m seeing that for more of us (many more than you’d think) alcohol has become not only a regular habit but a daily crutch. In researching support resources for clients, I discovered that a third of regular drinkers are worried they drink too much. Yet more than half have done nothing about it. Research by Nielsen has found that a quarter of adults are looking to reduce their drinking, with almost a third of 16-24-year olds consuming no alcohol at all. The progression from regular to problem drinking can be so subtle that we completely fail to notice it - until it becomes a big problem. Alcohol is a highly addictive drug and it’s moreish; regular drinking not only builds up a tolerance to alcohol, but it also wires our brain to expect it. Our body then craves the subsequent ‘hit’ we get from the release of dopamine (the brain’s motivational chemical). Despite our wish to have it otherwise, regular moderate alcohol consumption (never mind its excess) is detrimental to every cell, organ and system in the body. Drinkaware is an independent alcohol education charity – their website is a treasure-chest of accessible, non-preachy information on how alcohol impacts every aspect of our lives and how to make better choices about drinking. And we are becoming more ‘drink aware’; the Guardian boasts headlines like “Sober is the new drunk” and Millennials are leading the way to the New Sobriety. 40% of this age group are choosing to be teetotal and the drinks industry is keen to capture their alcohol-free leisure spending. I listened recently to a fascinating BBC Food Programme podcast ‘Weak, small and free: How no and low alcohol is finding power without strength’ on how no and low alcohol drinks are pouring onto the market. Brewers and bars are producing and serving sophisticated, top-quality low- or no-alcohol beers, wines, cocktails and even spirits with provenance and integrity - a million gallons away from those ‘light’ beers we know and hate. So, what if you have resolved to cut out (or at least cut down significantly) on your alcohol intake? 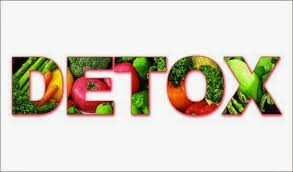 There are a plethora of alternatives to alcohol and it’s never been easier to give up the booze. 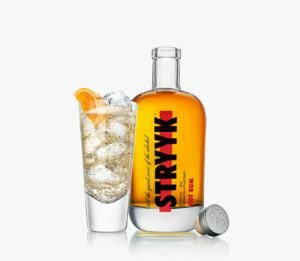 For instance, STRYYK Not Vodka is distilled and bottled in the UK, combining menthol and cucumber notes with a sweet undertone and hints of coriander. Their portfolio also includes Not Gin and Not Rum and retails at around £15 for a standard 700ml bottle. If beer is your usual thing, St. Peter’s brewery (Suffolk, UK) have created Without Gold, designed to appeal to real ale fanatics. It offers a sweet, malty flavour with citrus undertones. Seedlip is big in the non-alcoholic spirit category. The intensely aromatic varieties are designed to be served with soda (or tonic or another mixer of choice). Their latest offering - Grove 42 - is citrus in a bottle: bitter orange, blood orange and mandarin married with lemongrass, lemon peel and ginger. Very grown up! Seedlip is also launching a second, sister brand soon - Æcorn Aperitifs. And while not strictly alcohol-free, Sheppy’s Low Alcohol Classic Cider is light, crisp and full of refreshingly balanced real apple flavour - a winner in a field dominated by low-alcohol and alcohol-free beers. It retails at around £23.99 for a case of 12 bottles. If you just can’t face going without, your body will thank you for at least cutting down. If you like a glass of wine (or three), try buying smaller wine glasses - antique ones, for instance. Psychologically, you are likely to feel better about moderating your intake if you feel you’ve had a full (smaller) glass than a half-full larger one! The money you save on drinking less could be put to good use by buying better quality wine - organic ideally. Get a decent stopper so there is no pressure to “just see it off” and a single bottle need not be consumed in a single sitting! The Vacu Vin Wine Saver vacuum pump is an inexpensive way to preserve your wine: the vacuum seal will prevent the oxidation process which causes deterioration of the wine, the design is highly durable and will tolerate regular prolonged usage. The stoppers can easily be cleaned. To cut down on alcohol successfully, Drinkaware suggest that you need easy-to-adopt steps which can be put into practice no matter where you are. If you are currently drinking more than the recommended guidelines, any change that you make can help you reduce the harm that alcohol can cause. 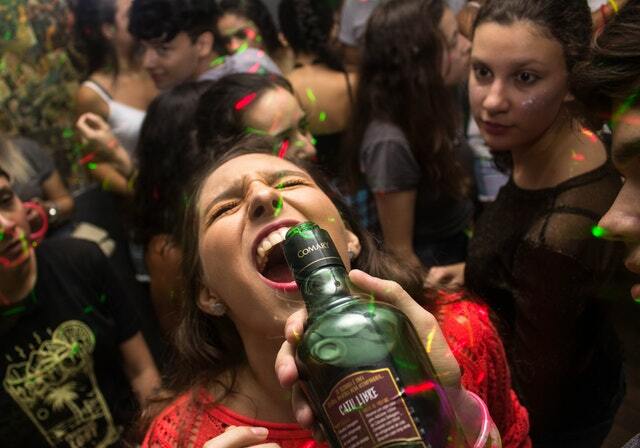 The less you drink, the lower your risk of developing problems. Looking for more intensive help to tackle an alcohol issue? Google for a local support specialist. For example, Simon Green (AIM for Recovery) is an experienced Specialist in Recovery from Addictions and his sensitive advice will guide you in the right direction. Visit UK SMART Recovery - UK SMART Recovery (UKSR) is a registered charity which promotes choice in recovery through a national network of mutual-aid meetings and online training programmes with comprehensive teaching materials and manuals. Our Programme teaches rational, easy to learn and self-empowering skills to help participants abstain from any addictive behaviour and to develop a lifestyle that supports a sustained recovery. What’s Wrong With Your Summer ‘Diet’. "The advice and support that I received was second to none, and something I committed to 100%. Throughout the programme Izabella was extremely supportive with very quick responses to my emails when I had questions between our scheduled calls, sending advice and suggestions, often substantiated by articles or blogs that helped make sense of everything. 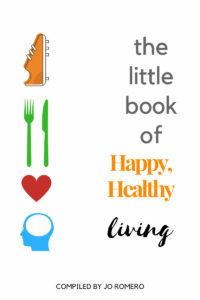 I have followed the plan that Izabella prepared for me to the letter and I feel like a completely different person, full of energy, with a passion for wellbeing, healthy eating and committed to feeling the absolute best I can."